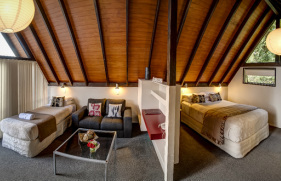 Coastal Motor Lodge is a four star rated Motel located five minutes North of Thames at the gateway of the magnificent Coromandel Peninsula. 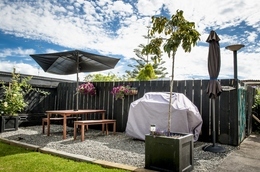 Accommodation is set amongst beautiful lush grounds directly opposite the Hauraki Gulf and provides a range of quality accommodation including elevated sea view studio chalets, family room, access rooms and budget style cottages. We also cater to businesses who require a home away from home for valued employees.